What kind of a person dumps their sweet 14 year old senior at the kill shelter?? 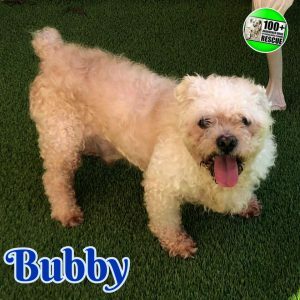 | 100+ Abandoned Dogs of Everglades Florida, Inc.
What kind of a person dumps their sweet 14 year old senior at the kill shelter?? What kind of a person dumps their sweet 14 year old senior at the kill shelter?? Bubby was trembling in his cage, terrified and confused until we stepped up to rescue him.